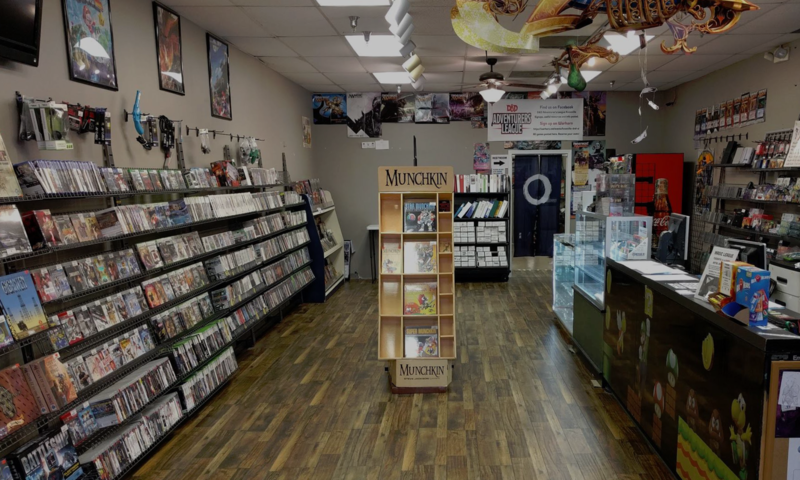 Ixalan Prerelease Knoxville September 23rd and 24th! 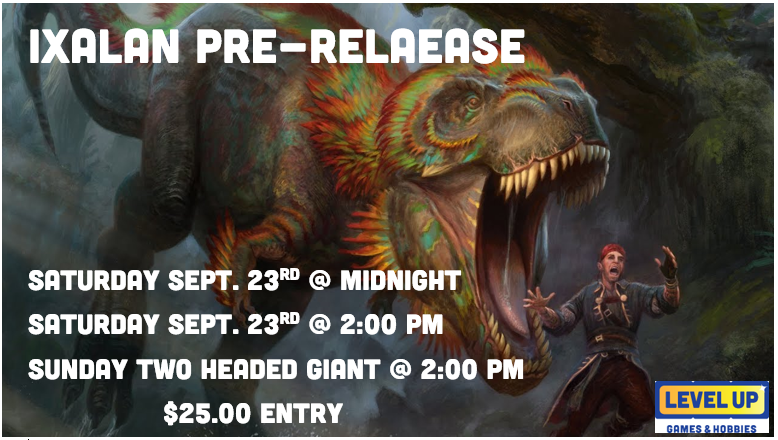 Ixalan Prerelease September 23rd and 24th! Friday at midnight, Saturday at 2:00 pm and Sunday, Two Headed Giant at 2:00 pm! Next PostNext Ixalan Release and Midnight Draft!